Finding the right type and quality of coach, in the right area and at the right price can be a daunting task. Showpax has a comprehensive database of over 2,000 approved coach operators covering the length and breadth of the UK, and our experienced staff are able to source the right coach to meet your requirements. 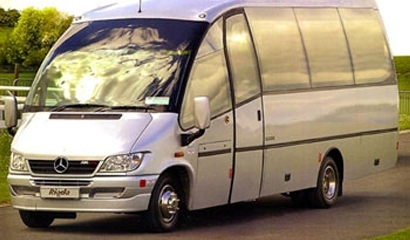 Any number of passengers can be catered for with individual vehicle capacities ranging from eight to seventy two. Whether you are looking for a standard coach, executive coach with tea and coffee facility and on board wc, or VIP level club class coaches with tables, galleys and many other features, Showpax can locate and book the best available coach for you. We can also provide on board catering and presentation facilities to enhance your customers’ journey. Our purchasing power means that our prices remain competitive, and we are happy to book a single coach or sufficient for conferences involving thousands of delegates.